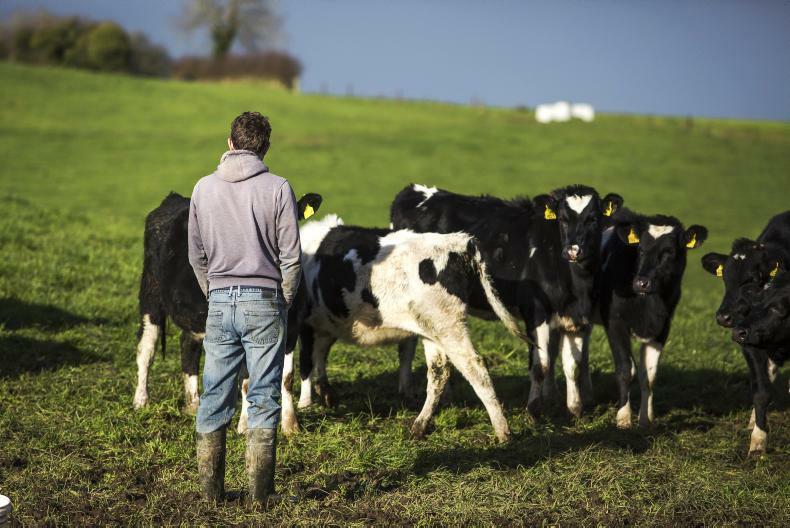 The Young Farmers Scheme, National Reserve and Basic Payment Scheme are all due to open for applications next week. A young farmer is eligible as a new entrant if they have not farmed in the past five years, even if they have farmed before this. 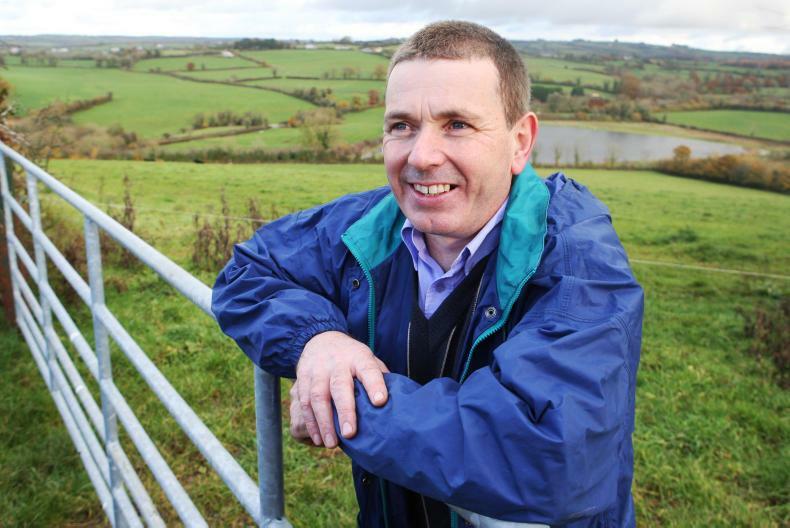 The Young Farmers Scheme (YFS) and National Reserve are both due to open for applications in the next week, according to Eddie Forde of the YFS section of the Department of Agriculture. This will be in line with the opening of the Basic Payment Scheme. 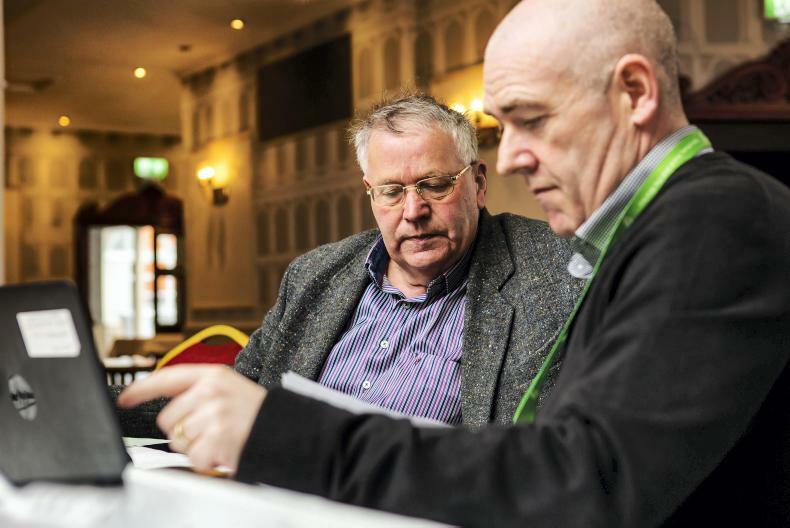 He was speaking at an Agricultural Consultants Association (ACA) environmental training day held in the Midlands Park Hotel, Portlaoise, on Thursday 7 February. The YFS was first opened for applications in 2014 and at that point was due to run until 2019. As per the terms of the scheme, a young farmer is eligible to receive payments for five years through the scheme. First-time applicants must have started farming since 1 January 2014. The educational requirements remain the same with a young farmer having to complete a Fetac Level 6, or higher, by 15 May 2019. In 2018, the scheme was worth approximately €68/ha to successful applicants. Funding of €3m has been allocated to the National Reserve for 2019. The priority for the National Reserve will again be for young farmers and new entrants. To be eligible for the scheme as a new entrant, the young farmer must have begun farming in the 2017 calendar year or any later year. However, they must still comply with the other terms and conditions. Bring centres to accommodate the recycling of farm plastics will be available in different locations nationwide starting this weekend until the end of summer. Silage plastic bring centres will be open for business from this weekend. The bring centres are one- or two-day events organised by the Irish Farm Film Producer Group (IFFPG). A full list of the locations and timing of these bring centres is available on the IFFPG website. The first bring centres will open this weekend, starting in Kilmallock Mart in Limerick on Friday and Saturday. There will be approximately 235 bring centres opened for recycling between now and the end of August. Charges for the recycling service vary depending on if you have a six-digit label code or not. The label shows proof of purchase from an IFFPG plastic producer member and is given to the farmer when he purchases the wrap. The charge for recycling 0.5t of plastic (approximately 250 wraps, three covers) is €20 for farmers with a code or €85 for farmers without a code. 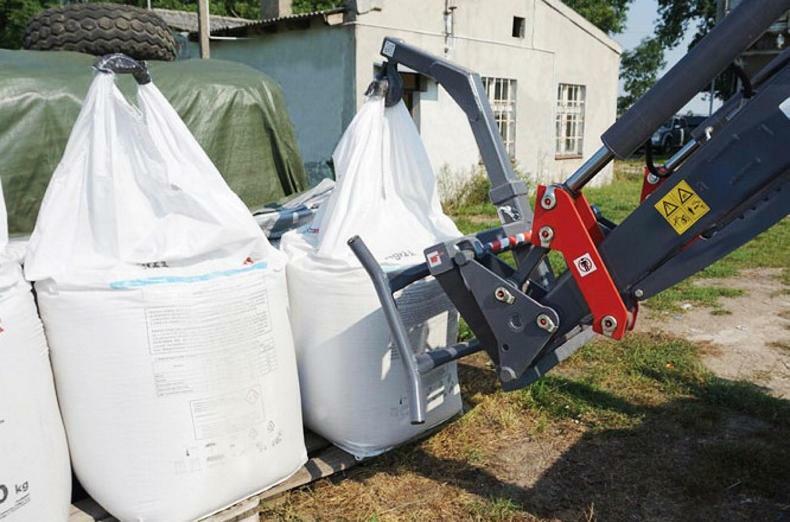 The bring centres also accommodate other categories of used farm plastics in association with REPAK. Plastics such as net wrap, small and large fertiliser bags, meal bags and drums are covered. All these other categories can be brought to the centres and should be segregated in bulk fertiliser bags with the liners removed. Disposal cost for the majority of other categories is €10 per bag. Netting and twine recycling costs €5/bag. Farmers also have the option of getting plastic collected from their farm. Collections can be booked online on the IFFPG website. This service costs more, but it may suit some farmers who do not have ways of transporting the plastic or cannot travel to a bring centre. The cost of recycling via on-farm collection for 0.5t of plastic (approximately 250 wraps, three covers) is €45 for farmers with a code or €100 for farmers without a code. Farmers are encouraged to present the silage plastic in a clean and dry state if possible. When paying by weight, it makes sense to reduce the moisture on the plastic that can add to the weight and, in turn, costs.